It is approaching that time of year when the apprehension to find the perfect gift for your loved ones set in. Christmas gifts should be an indulgence, and high end men’s grooming items are an excellent choice for the man in your life; a luxury product that will become a staple to his everyday routine. Aftershaves differ from an eau de cologne and eau de parfum – each are unique in their own right. Aftershave contains a lower concentration of perfume oil in addition to a soothing ingredient which means it is designed to be applied to sensitive skin after shaving. All of the aftershaves in our collection contain mild antiseptic properties meaning not only do they feel great after shaving, but also aid in the prevention of minor skin blemishes. This aftershave offers notes of bergamot, peppermint and rosemary, with undertones of oakmoss. 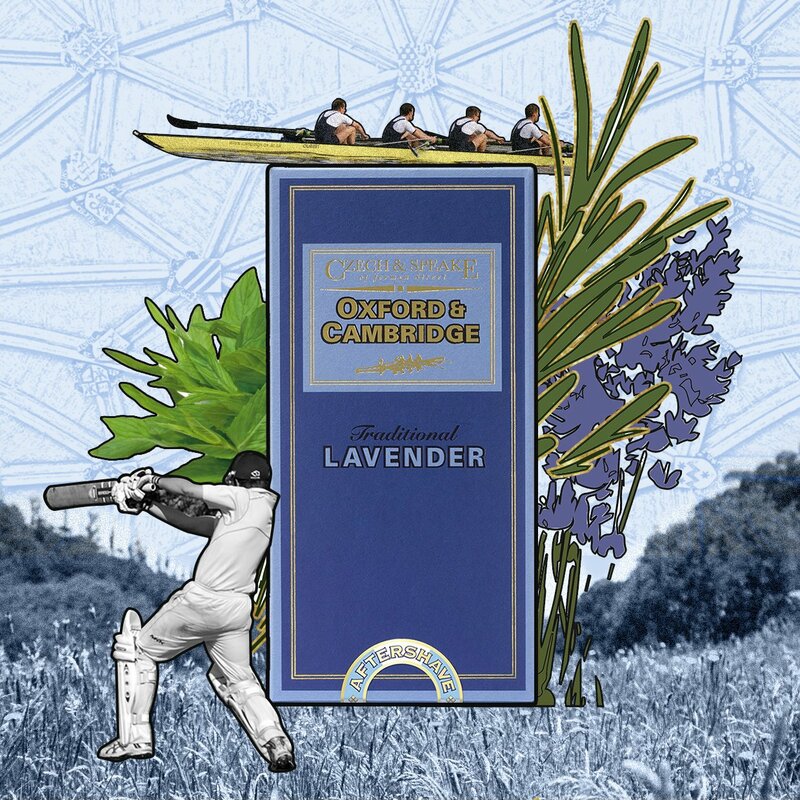 Oxford & Cambridge is a quintessential, classic scent of a high quality; the nostalgic elements provide a feeling of everyday comfort. If you are looking for a noteworthy and lively pairing of lavender and peppermint, this scent could be the perfect choice. It is ideal for a man who loves a crisp, white shirt which he wishes to pair with something refreshing. 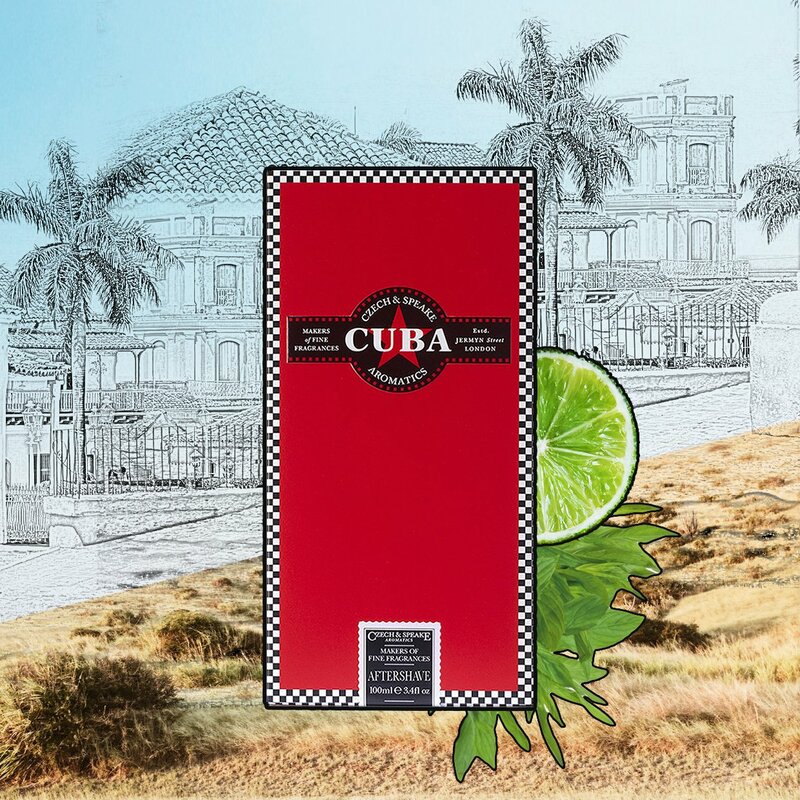 If seeking something zesty, pick up our striking red bottle of Cuba aftershave. A scent reminiscent of cigars, cedarwood and frankincense, Cuba is a silky smooth aftershave that will leave your skin feeling fresh. With top notes of lime, bergamot, peppermint and rum, and musky basenotes, this is a masculine, sweet and fresh scent. If you desire something lively and unique, Cuba is the aftershave you need. 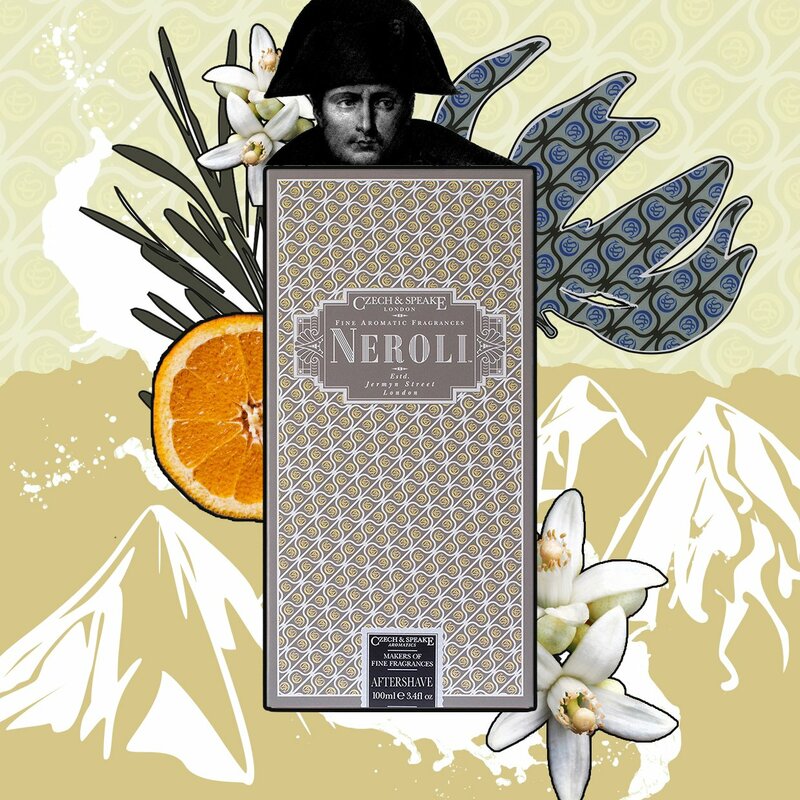 Neroli aftershave comes in a beautiful frosted bottle and is light in concentrate. The splash top design on each aftershave in our collection means it will emit carefully-measured drops of fragrance. This will provide you with the perfect ratio of product for your skin, avoiding overbearing scents. Reminiscent of exotic Asian fruit trees, the orange blossom note of this aftershave gives a unique and heady scent that will remain evocative in your mind. For men who regularly travel, our No 88 Aftershave for the Traveller is the perfect piece of kit. 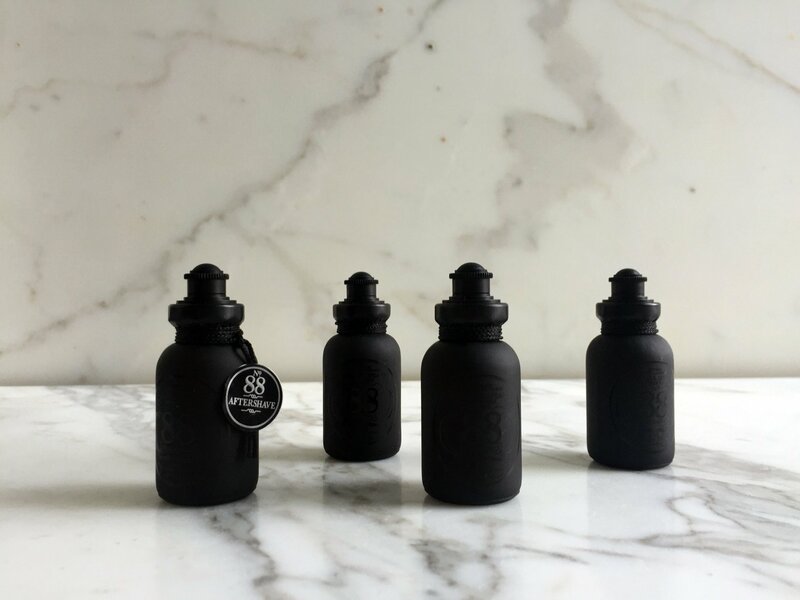 Using our original No 88 Aftershave scent, this gift box contains a set of four smaller No.88 travel size aftershaves; miniature versions of the beautiful black opal glass bottle. When travelling a far, there is nothing like than having your favourite scent with you to make sure you’re always smelling and feeling your best. Treat the man in your life to a luxurious bottle this Christmas and there’s no doubt he’ll be gratified. 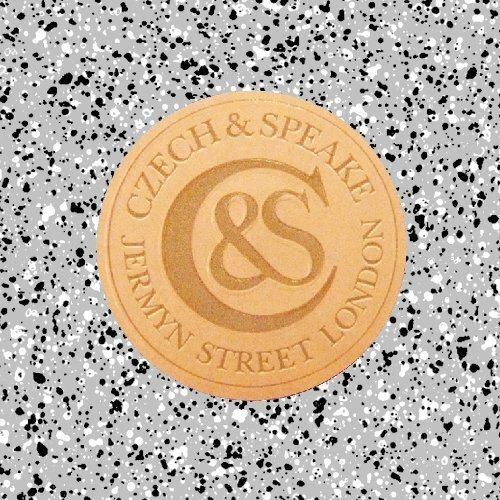 Whether you’re looking for a crisp, clean and nostalgic scent or something that’s fruity and unique, we’ve got such a wide array of individual scents that you’ll be sure to find what you need. Our aftershaves enrich the skin’s hydration post-shave, and help ease any irritation that can happen as a result of shaving.